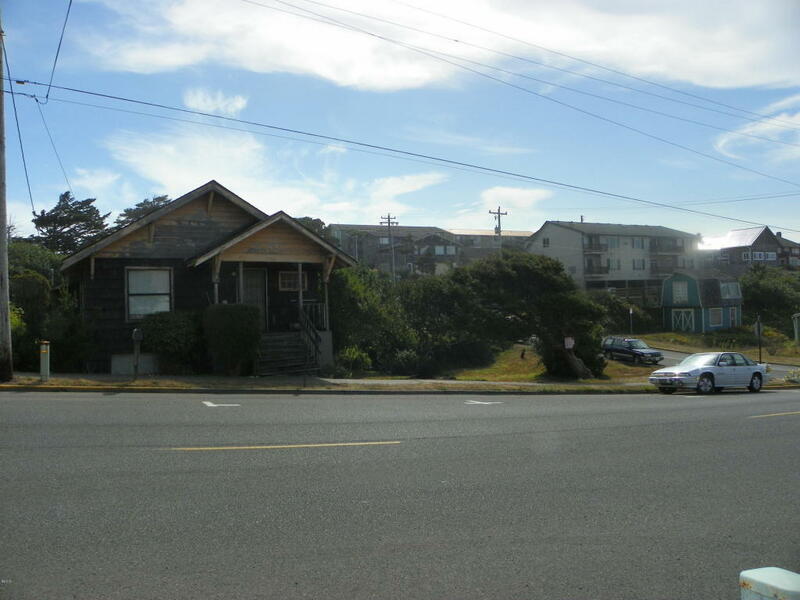 Prime development property in the heart of Nye Beach. Tourist commercial zoning provides for a multitude of options. Value is in the land, but the house has recently been used as a successful month to month rental. Adjacent vacant lot to the south is also available at a discount with purchase of this property: $230,000 for both parcels.